General Information: The Brandywine is a favorite among heirloom-tomato aficionados. This Amish heirloom tomato dates back to 1885 and was named after the Brandywine Creek in Pennsylvania, where it was first grown. 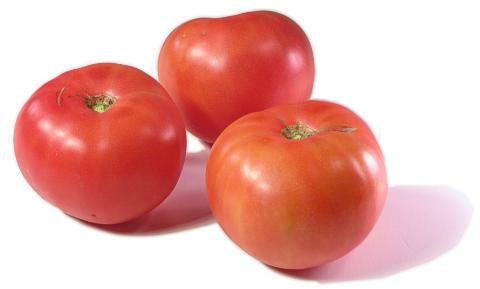 It is considered to be one of the finest flavored large tomatoes ever offered. Creamy texture, thin skin and wonderful brandywine flavor.